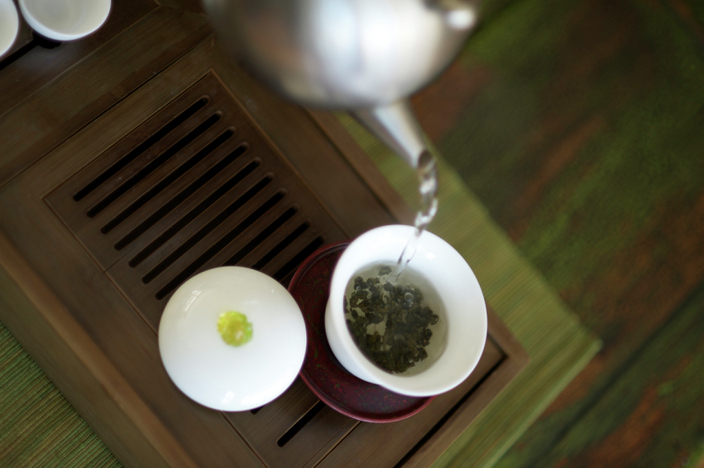 Gongfu Cha - "art of tea" is the process of preparing tea originating in China that is meant to gently push out the flavor of the tea through multiple infusions. There are many regional variations on the ritual. It is often used for oolong and pu-ehr style teas. The tea is very concentrated and is enjoyed in tiny handleless cups. 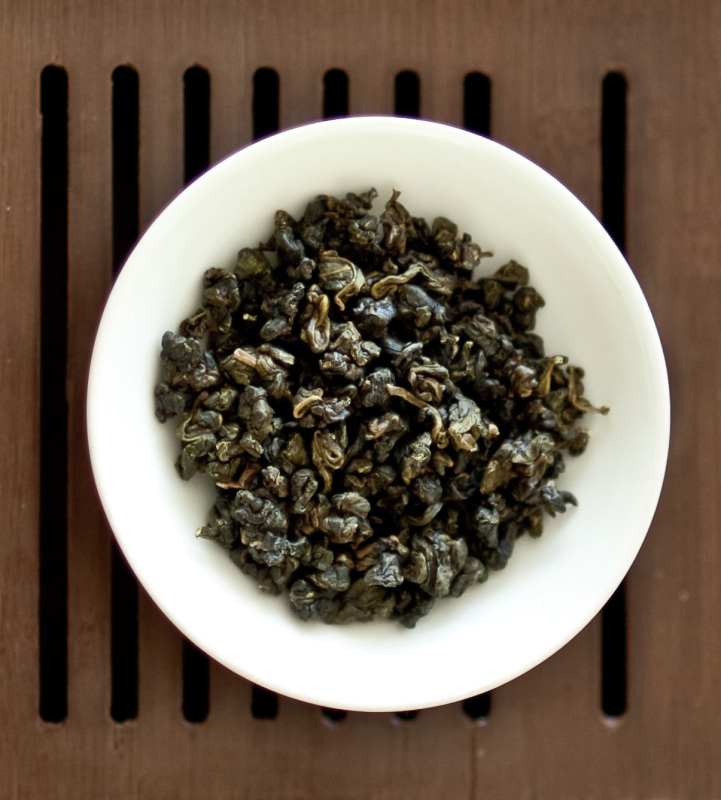 Oolong teas have so much variation and are known for having very complex aromas and flavors, and they can have a very long story to tell. Some can be infused many times.